Horses are my special place. My fascination with them is endless. As a photographer, I love using my lens to capture something that goes beyond words: a second when our souls meet and connect; their ineffable, pure nature; their intriguing blend of strength and vulnerability; their generous spirit. I admire their dedication to our kind, they deserve to be fully seen for what they represent. For the most part loved, appreciated and well cared for, horses still endure a cruel fate sometimes. They can end up abandoned, sent into merciless auctions or sold to meat buyers. While we may not be able to fully stop all of this, we can surely make it better. 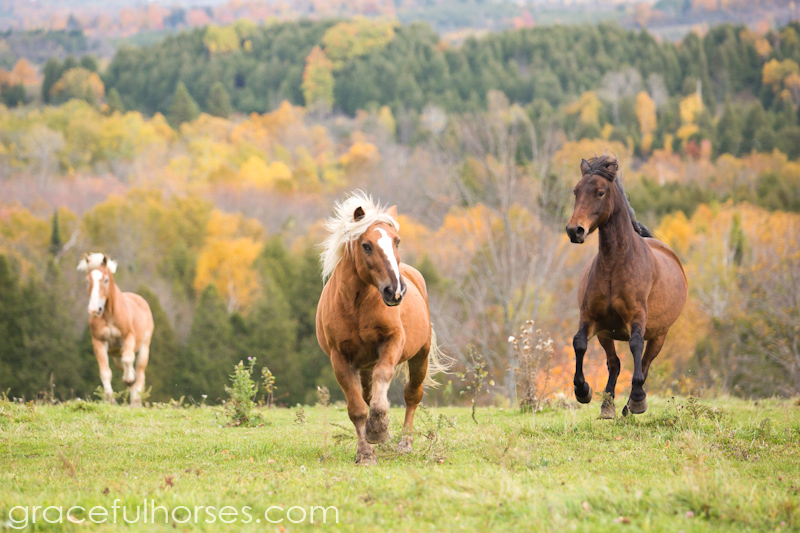 Last year I had the privilege to learn about Christine and Howie Welch, founders of the Freedom Valley Horse Rescue located in Omemee, ON (Kawartha Lakes region). During a first long phone conversation with Christine I felt her passion about doing good to all these souls, so I decided to help. 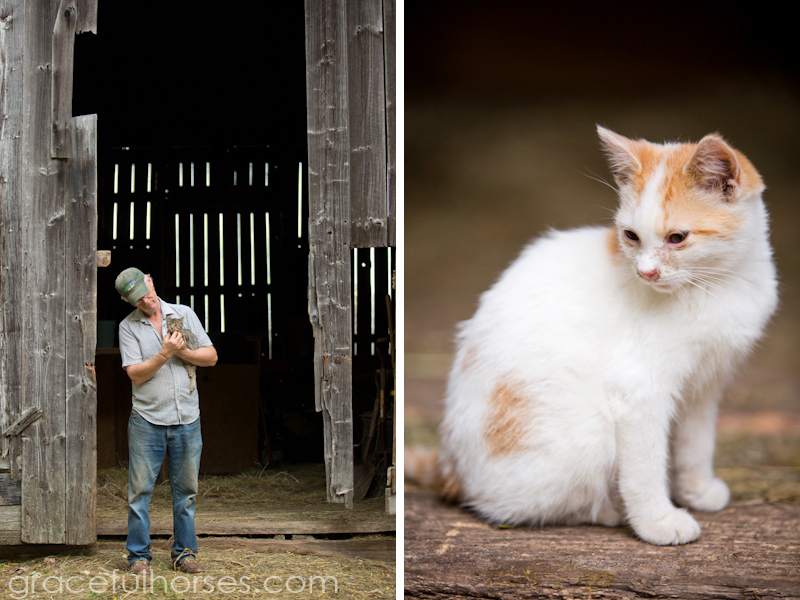 I visited and photographed all her horses, hoping to assist with their adoption. 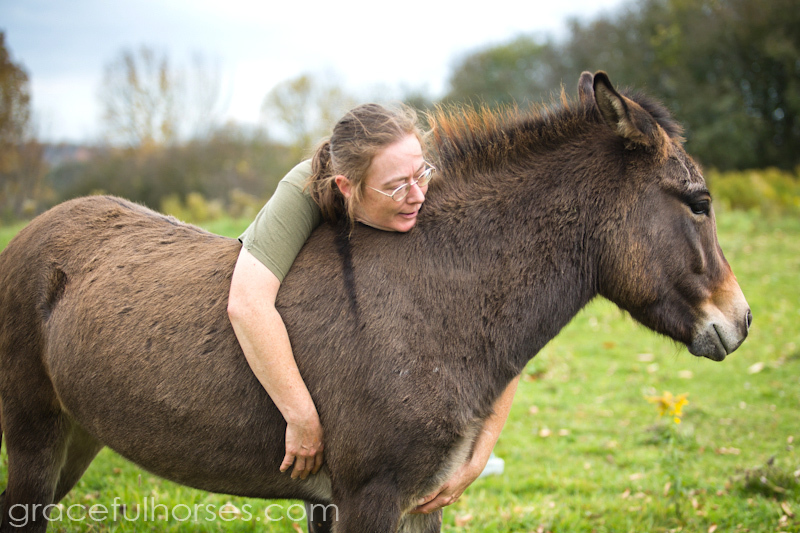 Christine and Howie have a wonderful way with all animals: cats, dogs, goats, donkeys, horses. 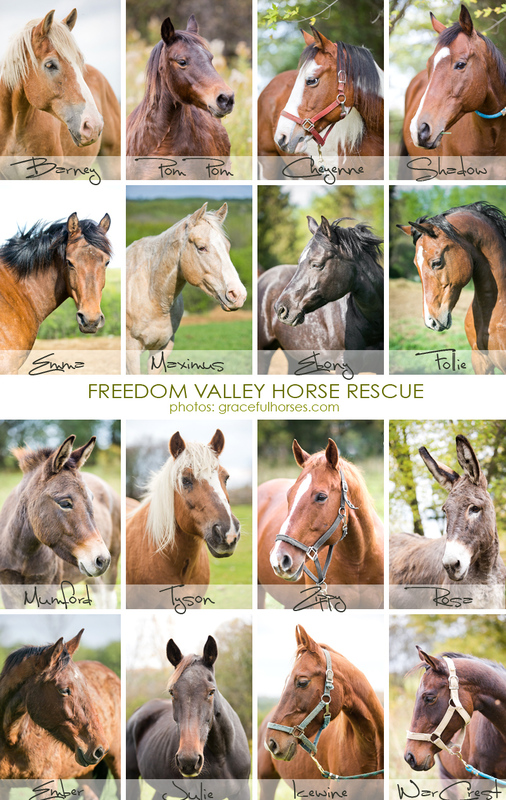 Some of these horses got rehabilitated from difficult situations and, after a few months spent under the couple’s dedicated care, were now ready to go out to loving homes. 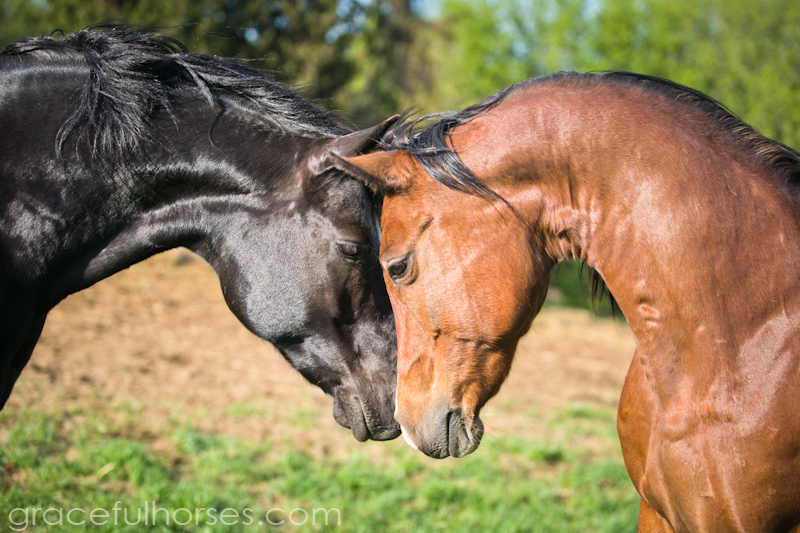 Being there with the herd and each horse individually has opened my heart and filled it with pure joy and gratitude. Each one of these gracious beings has allowed me a glimpse into a soul so ready to forget about darker experiences and open itself up to promising beginnings. “If I could, I would keep them all. But if one horse gets adopted, a new one can be brought in” said Christine, with a melancholic expression on her face. I could tell the horses loved her, as a natural response to her own deep love towards them. Hope you will enjoy looking at these lovely faces as much as I did capturing them through my lens. 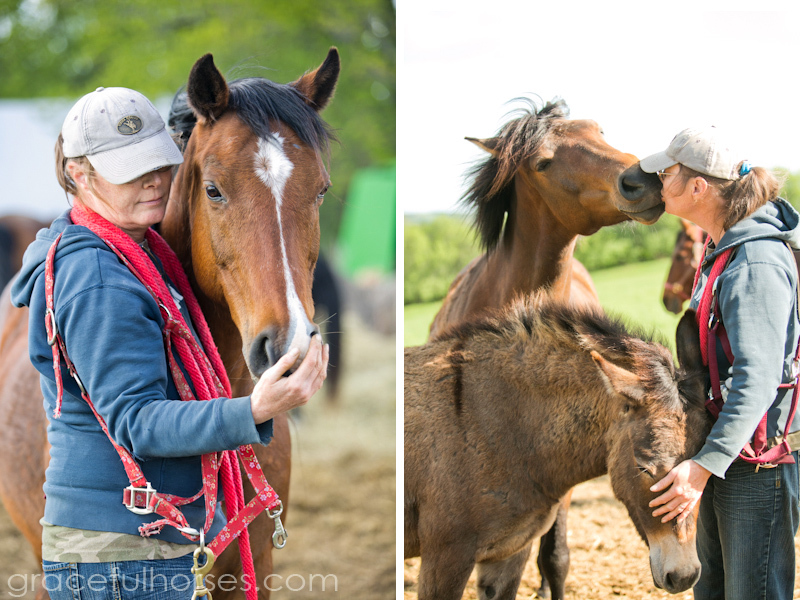 While a few horses have a permanent home with Christine and Howie, some have already been happily adopted: Barney, Cheyenne, Shadow, Wor Crest Dancer, Pom Pom, Rosa. Many more will in the future, I am sure. Christine and Howie are extremely careful in the process and make sure of the best fit between the horse and their potential new owners. “$200 can go as far as saving an animal’s life” says Christine. Quite incredible, isn’t it? We can spend this much money on a fancy dinner…or a pair of shoes…and yet, the same amount can transform the life of an animal otherwise meant to go down an unfortunate path. So, every little bit helps immensely! If you get to read this, please spread the word. Together we can save one horse at a time. It is possible. The world does not always need big gestures, small steps can sometimes create a ripple effect. The energy contained in love does not perish, contrary: it gets multiplied whenever more become united by it. I can’t wait to meet the new members of the herd Christine recently brought in. This is simply amazing. My deep thanks go to a soulful, loving and dedicated couple changing the world in their quiet, humble way. 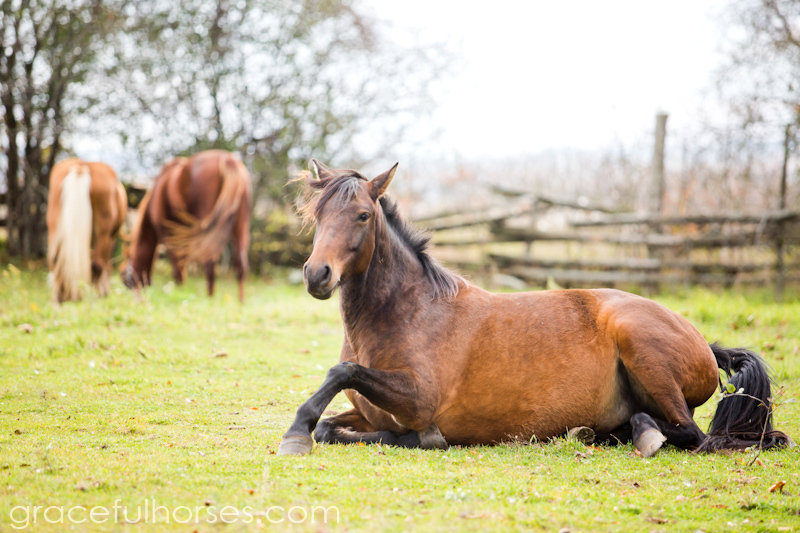 If you or anyone you know are interested in visiting them and even adopting one of their beautiful horses, please visit their website or contact Christine at [email protected] She will be delighted to hear from you! To be continued: happy adoption stories! Lovely pictures! I have a beautiful palomino that was rescued by Christine almost five years ago. His name is Cappuccino ( or Chino for short). I am so grateful he is in my life! He is now 7 years old and has come a long way! Thank you for everything that you do! Keep up the good work … beautiful pictures.